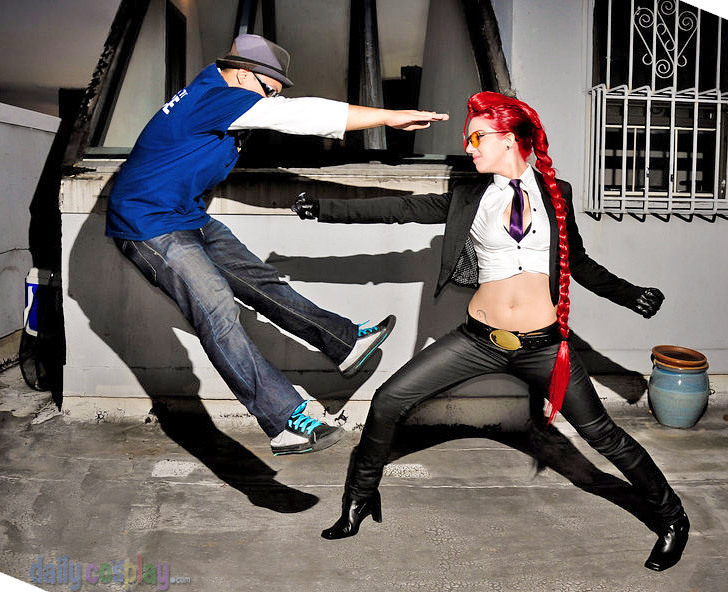 Crimson Viper is a character from Super Street Fighter IV. She's an assassin who doesn't differentiate between good an evil. Her mission is simple: to get the job done. While she's all badass and deadly, she also has another side to her: she's a caring mother who often calls her daughter to find out how she's doing, even if it's seconds after killing her opponent! 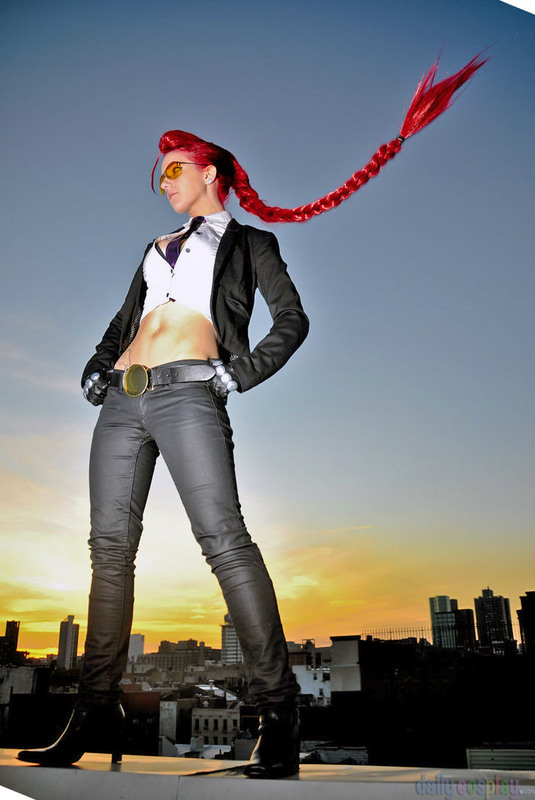 I was always attracted to C. Viper's sleek design even before I knew anything about her, but after I started to play her (purely off her looks) I loved the ambivalence of her story. Of course, I also love the badassery. Since this is a closet cosplay, I used pre-existing clothing that I modified to suit my ends. The most difficult part is definitely the hair. 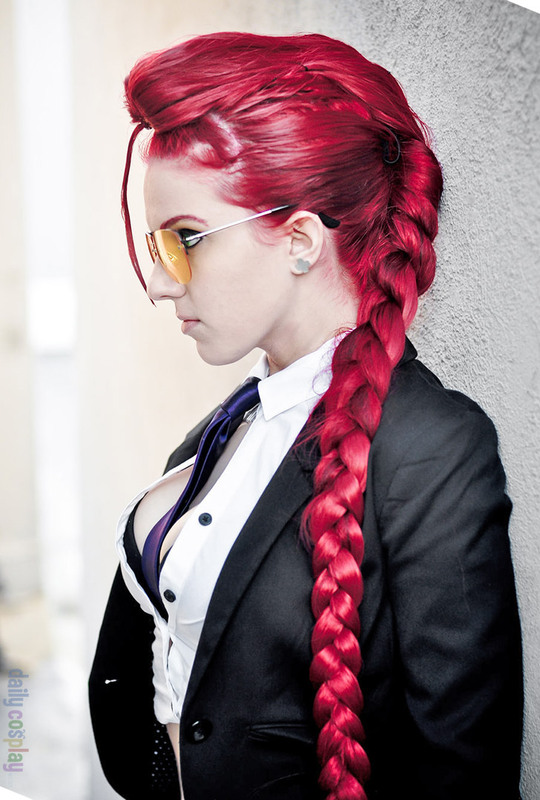 I started cosplaying C. Viper in October 2011 and I've been dyeing my hair red ever since! I've done quite a few shoots with Viper but the most recent one was taken on the west side of NYC in the Meatpacking District! We found a building under construction to shoot under for a gritty, grunge feel. It was awesome! 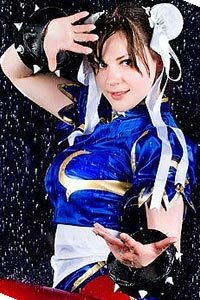 I have worn this cosplay to NYCC '11, Anime Boston '12, AnimeNEXT '12, NYCC '12 as her SSFIV alternate #1 and Katsucon 19 in her UMVC3 DLC costume. 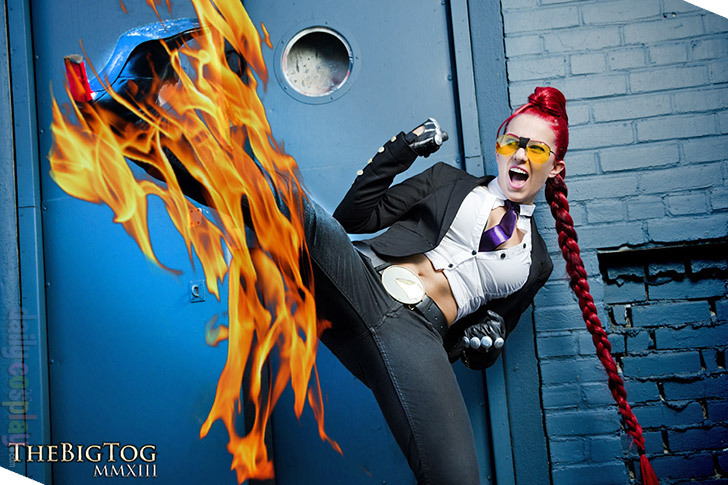 She was my first more unique and popular cosplay, so I guess I'd have to say people who love my work also love her! I had always been interested in manifesting my creative urges in geeky ways, but it took until early 2011 to actually pursue it. 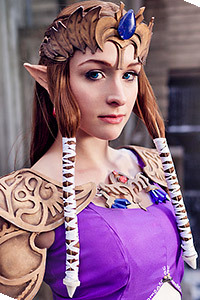 With some urging from friends, I made a Link cosplay and a Yoko cosplay with some commissioned pieces! I've been doing my best to make as many costumes as I can afford to make ever since! All those hours dying my hair totally paid off if only for this photo.